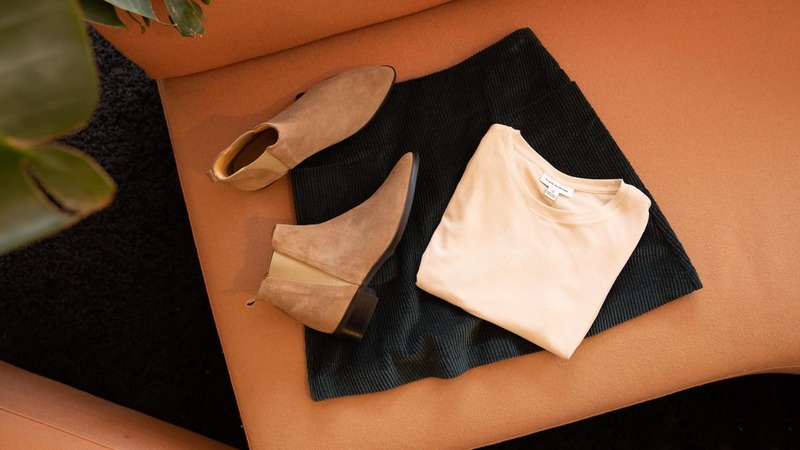 Frank And Oak April 2019 spoilers & styles preview + try it FREE with waived styling fee + extra $5 off! Frank And Oak Coupon: Try and get your first styling fee FREE + $10 off! $35 value! 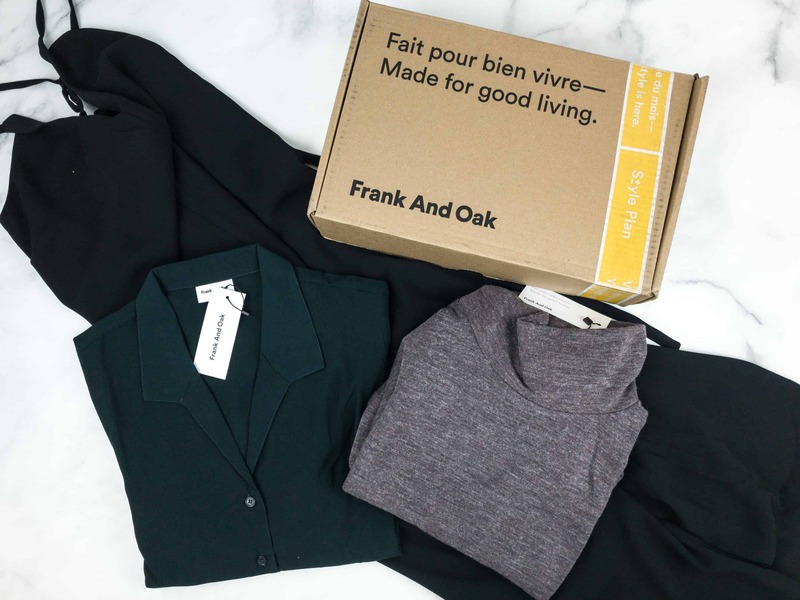 Frank And Oak Coupon: Try and get your first styling fee FREE! $25 value! Frank And Oak March 2019 spoilers & styles preview + try it FREE with waived styling fee + extra $5 off! Frank And Oak February 2019 spoilers & styles preview + try it FREE with waived styling fee! 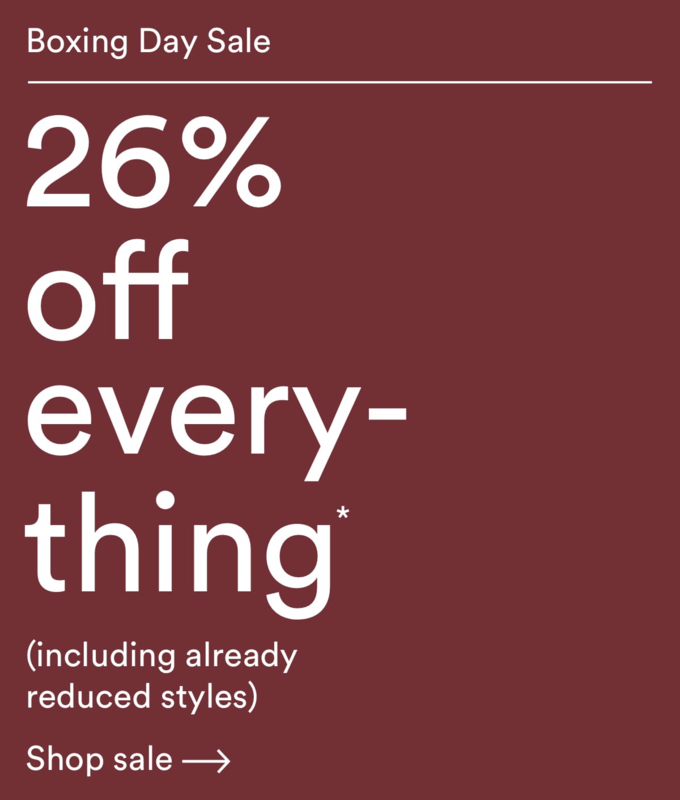 Frank And Oak Boxing Day Coupon: 26% Off Entire Site! Frank And Oak January 2019 spoilers & styles preview + try it FREE with waived styling fee! 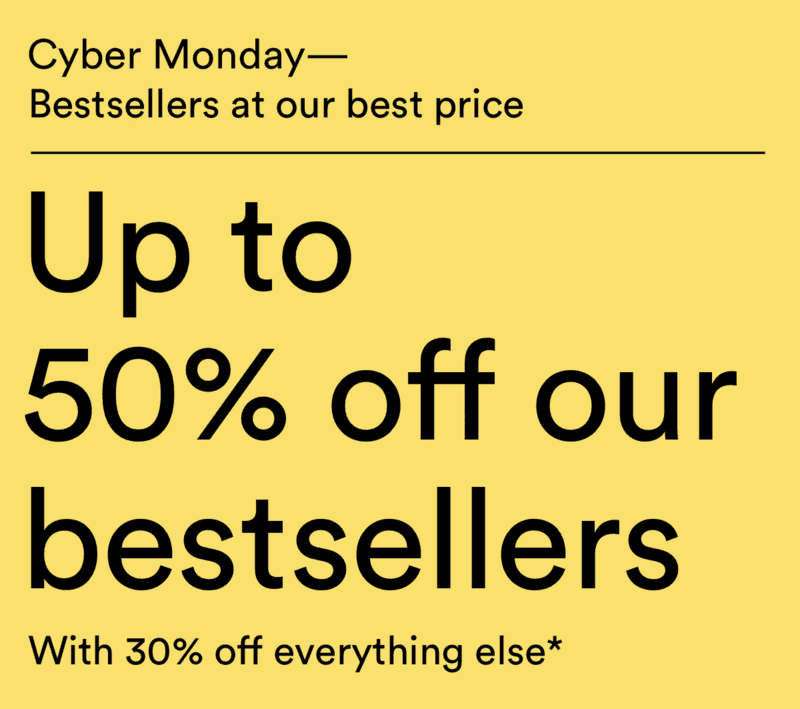 Frank And Oak Cyber Monday Coupon: 30% Off Entire Site! Frank And Oak Black Friday Coupon: 30% Off Entire Site! Frank And Oak December 2018 spoilers & styles preview + holiday bonus percent off with Style Plan Merry Days Offer! Frank And Oak Single’s Day Coupon: Get 20% off on all regular priced item! TODAY ONLY! Check out the fashionable finds from Frank and Oak Women’s Style Plan! Here’s the October 2018 review! 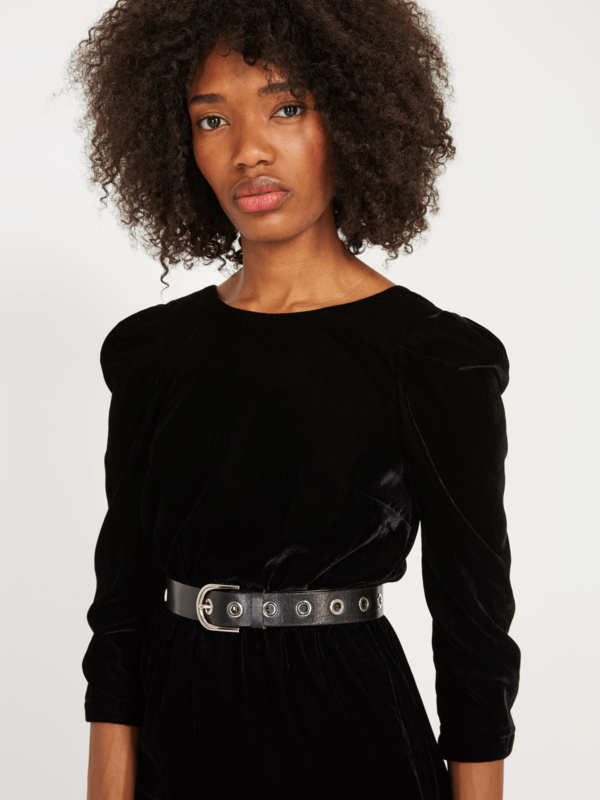 Frank And Oak November 2018 spoilers & styles preview! 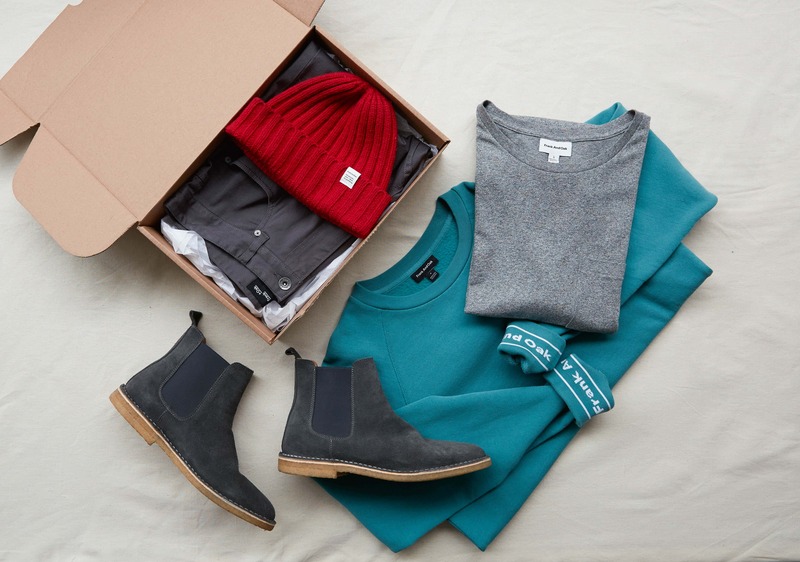 Frank and Oak is a monthly clothing subscription. Check out the Women’s Style Plan September 2018 review! Frank And Oak October 2018 spoilers & styles preview! 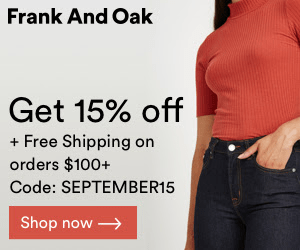 Frank And Oak September Coupon: Get 15% off, plus free shipping on orders over $100+! 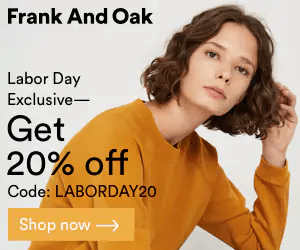 Frank And Oak Labor Day Coupon: Get 20% off on select items! Frank And Oak September 2018 spoilers & styles preview! Frank And Oak August 2018 spoilers & styles preview! Frank And Oak July 2018 spoilers & styles preview! 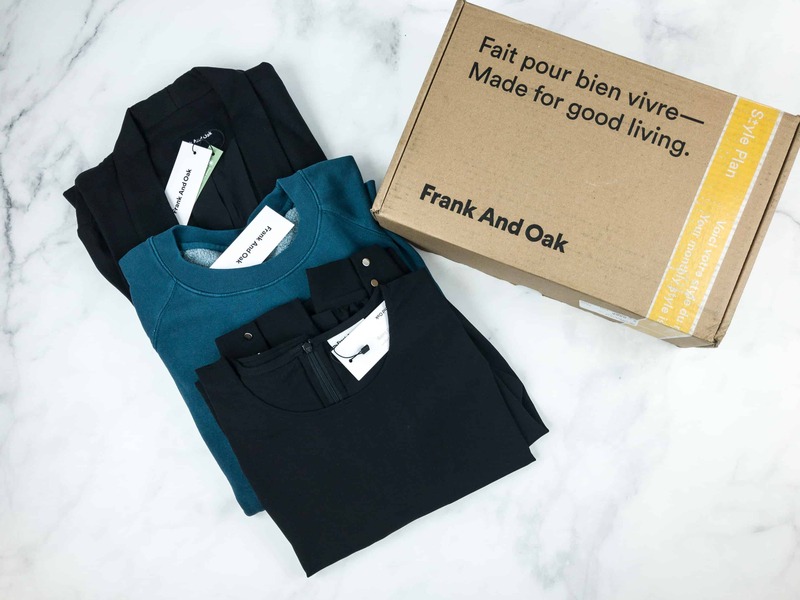 Frank And Oak Canada Day Coupon: Get 20% off regular priced orders! Frank And Oak Coupon: Get 15% Off Entire Site! Plus, free shipping on $100+ orders! Check out our review of April 2018 Frank and Oak Women’s Style Plan, a clothing service that offers monthly and bimonthly plans! Frank And Oak Coupon: Get 20% Off Entire Site! Today only! Frank And Oak Coupon: Get 25% Off Entire Site! Today only! Check out these updates to your Frank And Oak Style Plan! Frank And Oak Coupon: 25% Off Entire Site! Frank And Oak Cyber Monday Coupon: 35% Off Entire Site!